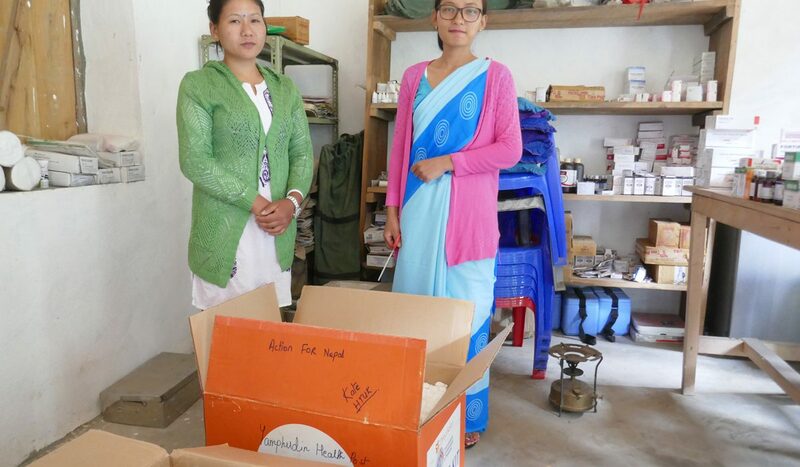 The group has taken collection of a Midwifery Aid Box that our Health Team arranged with Professor Kiran Bajracharya, our invaluable advisor to the Health Programme, to be used for our work in Yamphudin. The box was donated to MIDSON and was left over from their Earthquake recovery work. One of our Health Trustees opened the maternity boxes in the clinic with Tika and Mina, our newly trained Auxiliary Nurse Midwife and Community Medical Assistant. The box contained a lot of dressings, instrument packs etc etc and will come in useful prior to the Health Post being up and running. Tika and Mina are both so grateful for their training. 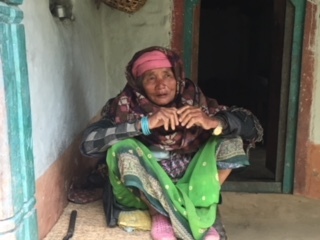 They are in fact cousins and are related to the lady who donated the land for the Yamphudin Health Post. 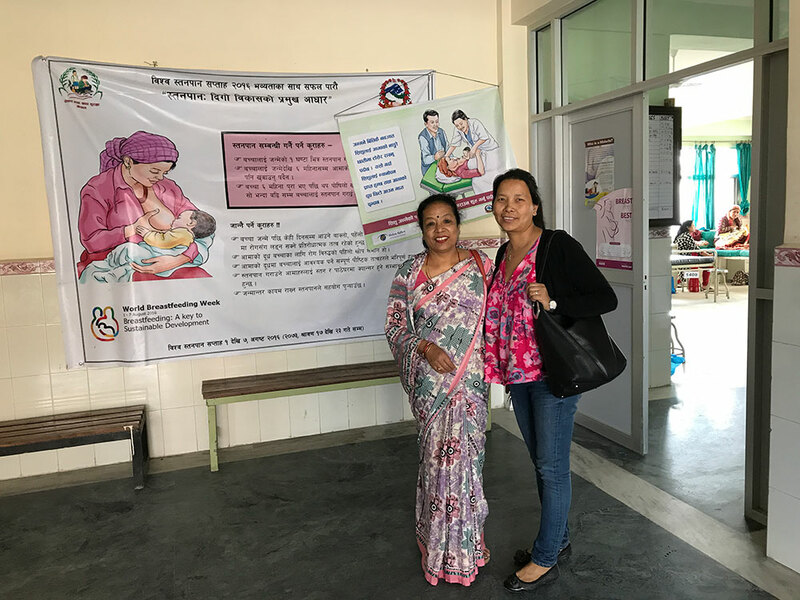 Above are Kiran and Jangmoo (our Health Consultant from AFN) in front of the Birthing Centre at the Teaching Hospital and to the left is the lady who donated the land for the Yamphudin Health Post.